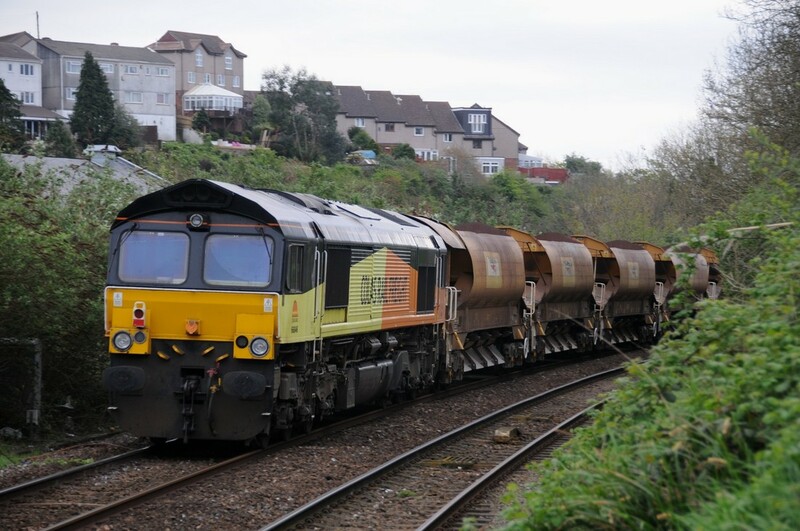 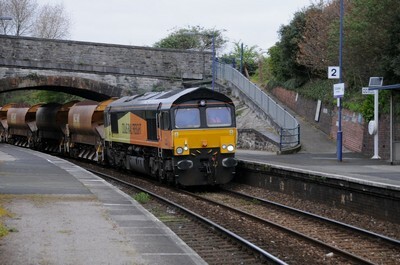 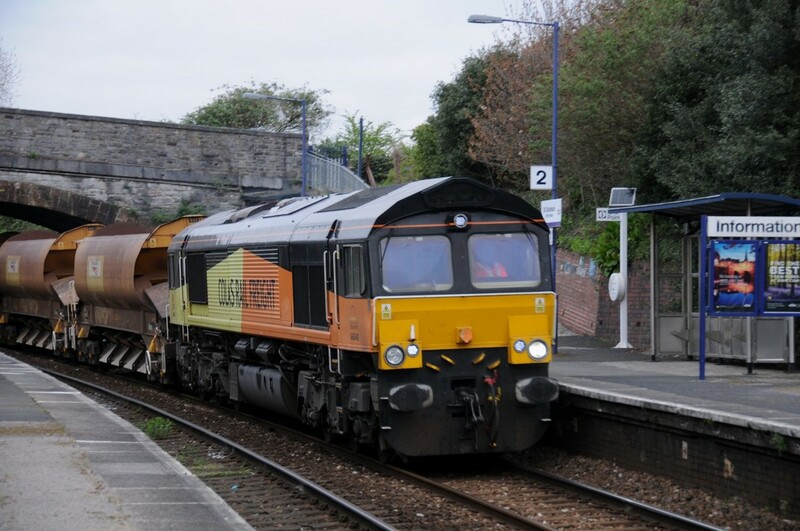 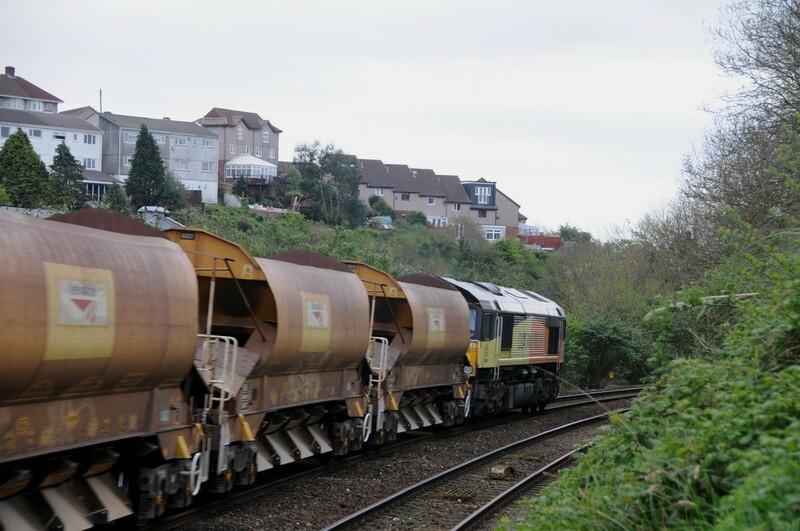 Colas operated Class 66/8 Co-Co 66848 and 66846, running in top and tail formation, returned with a Network Rail Engineers Train from Cornwall on the morning of Wednesday 12th April 2017. I photographed the 6C21 working as it ran up through St Budeaux Ferry Road Station. (4 Photos).